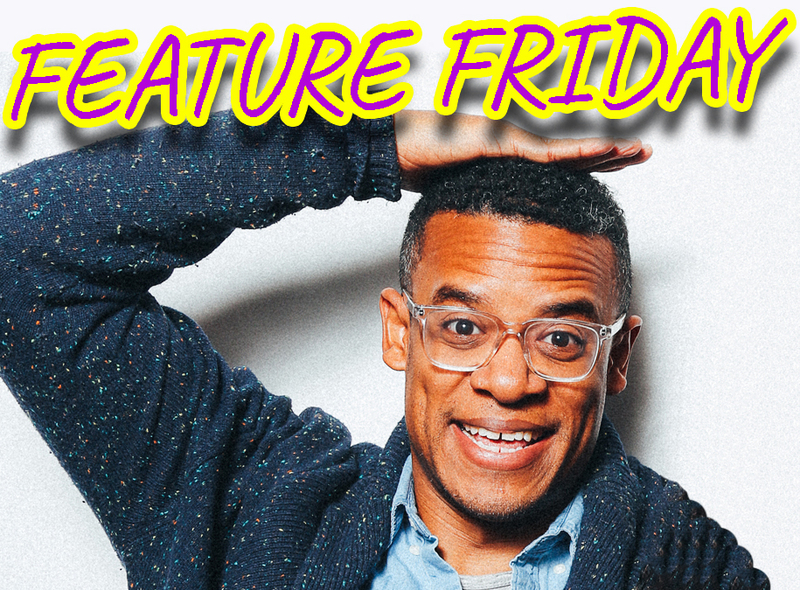 with FEATURE FRIDAY, Jordan Carlos, NO TWO DRINK MINIMUM - Exclusive Special Show! Fresh of an appearance in Samantha Bee’s Not The White House Correspondence Dinner, comedian Jordan Carlos stays busy. You might know him nerd for shows "Guy Code" and "Girl Code" on MTV Jordan has officially become "that dude from that thing." His other credits include The Nightly Show with Larry Wilmore, Comedy Central's "Live at Gotham," "The Colbert Report," "Nurse Jackie," "Girls," and "Broad City," and most recently, Golden-Globe winner, "The Affair." College Humor's go-to Obama, Jordan can also be counted on for a presidential impression with over a million YouTube clicks and counting.